"Matthew Bugg’s music and lyrics brilliantly evoke 1940s Britain… beautifully moving… a well-told and captivating love story"
"It’s theatrical roots spread from Kander and Ebb’s ‘Cabaret’ with a dash of ‘Design For Living’, and touches of Rattigan angst… The book is good, the story absorbing…the songs are terrific." 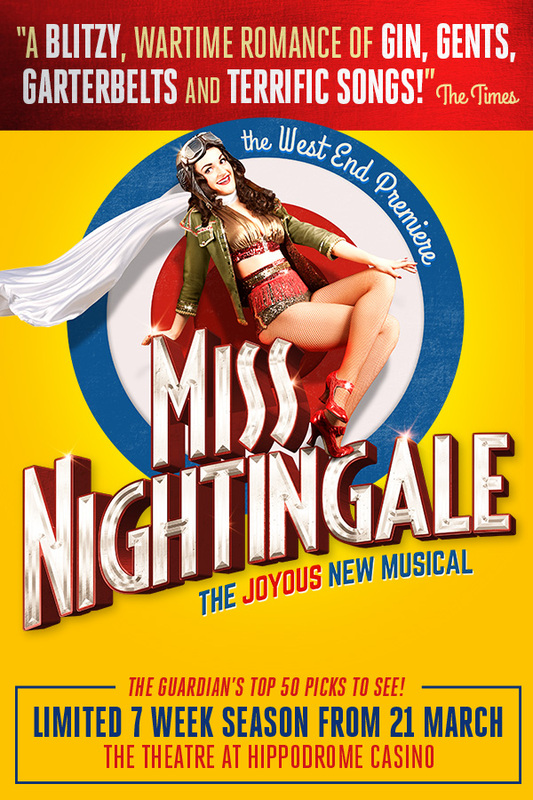 "Witty, entertaining, wonderfully stylish… miss ‘Miss Nightingale’ and miss out!" "This is a brave, original show: and it rewards in a subtle way." "This is more than just a spectacle; it’s a moving, funny and grounded tale of taboos and prejudice in Britain during the Second World War"